And let’s Shop for a Cause! A portion of the evening’s proceeds will be donated to Run to Home Base. 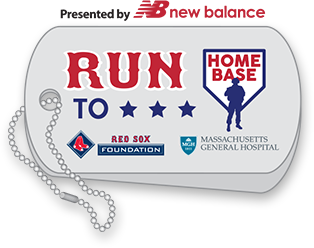 On July 28, I will be running my 6th Run to Home Base with the McGlynn, Clinton & Hall For Vets team. This is a run organized by the Red Sox Foundation, in conjuction with Mass General Hospital. All the money raised will go to help our service men and women treating PTSD, traumatic brain injuries and other war related injuries. Please help us in supporting this important cause. Any donation possible is appreciated. Thank you!